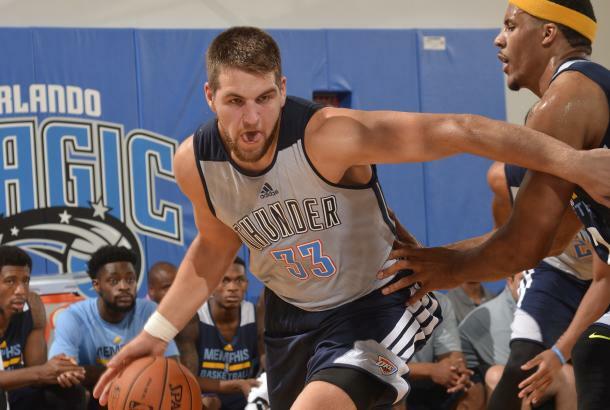 After shutting things down for the last two weeks, Mitch McGary is almost ready to announce his decision. The 6-foot-10 big man from Brewster Academy will decide between Florida, Duke and Michigan next week, according to his most recent blog at ESPN.com. I’m planning to make my commitment next week sometime too. I can honestly say that right now I don’t know where I’m going so anything you read that says I do isn’t true. I already talked to my man Jason Jordan from ESPNHS and let him know that I want to do another blog before I make my announcement just to get all of my thoughts out and clear my mind so I can make the best decision possible. At this point, I’m focusing on Florida, Duke and Michigan.